Monument is my wood series. My family does a lot of carpentry work, and wood seemed like a natural choice to print on. 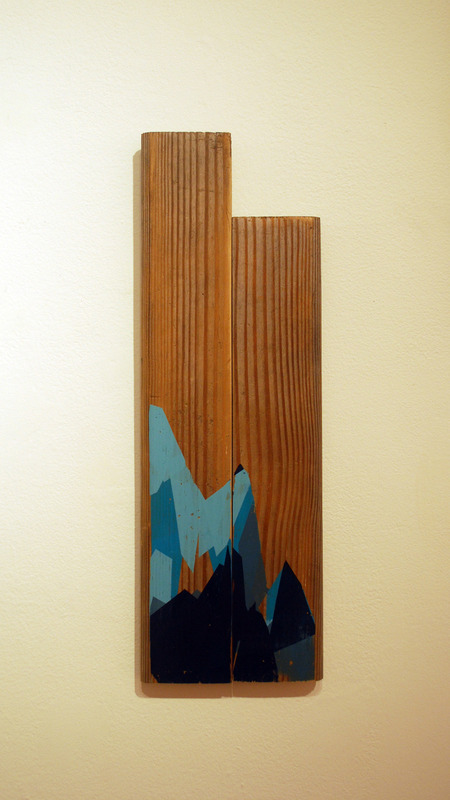 I see the Monument series as a conversation with the wood it's printed on.